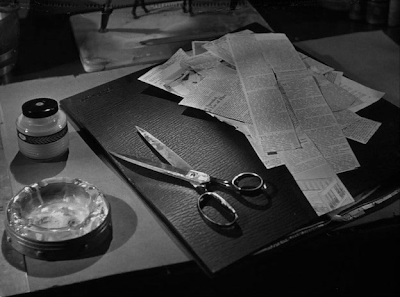 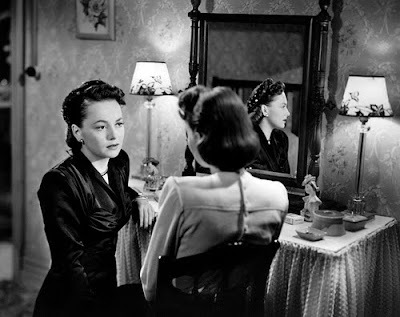 Los Angeles: playing tonight at the Egyptian theater: the extraordinary THE DARK MIRROR by Robert Siodmak. 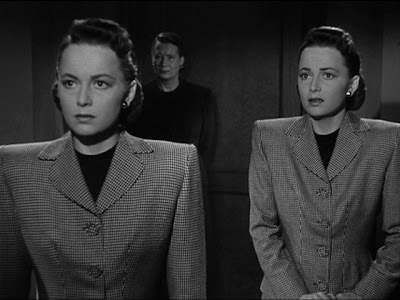 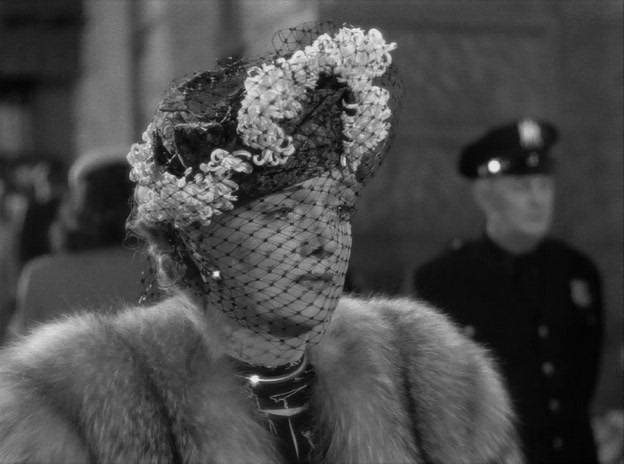 A symphony of interior grays (as with all Siodmak), an astonishing double role - and roll: Olivia de Havilland plays twin sisters through Milton Krasner's trick cinematography. 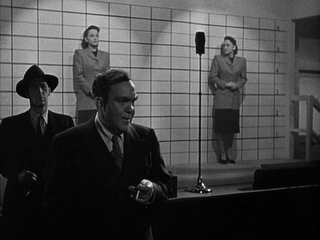 All codes of cinema are questioned by this film. 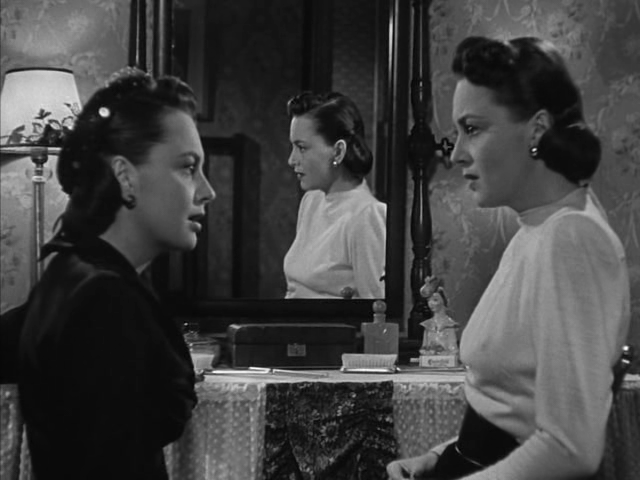 The medium shot psychoanalyzes the close-up (two divided by one, which was already one), and the close-up the reverse shot. A film that makes you think twice with every composition.